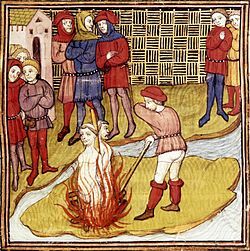 On the 18th March 1314 Jacques de Molay, the last Grand Master of the Knights Templar, was executed on the orders of King Philip IV. 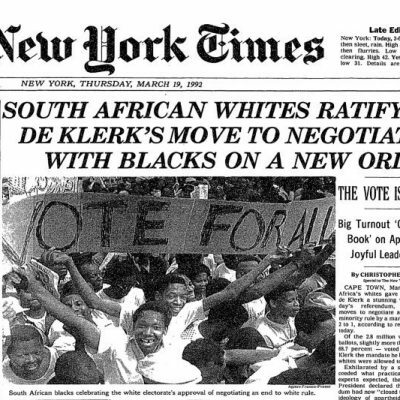 A referendum in South Africa resulted in white South Africans voting to end apartheid. 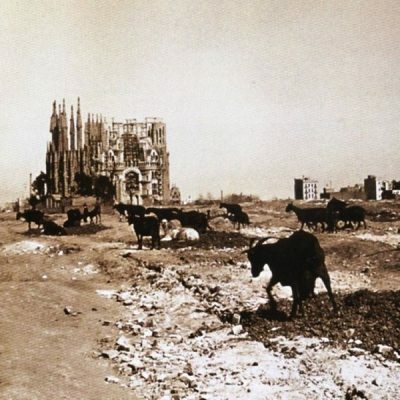 On the 16th March 1968, US soldiers from Company C of the Americal Division’s 11th Infantry Brigade committed the My Lai Massacre. 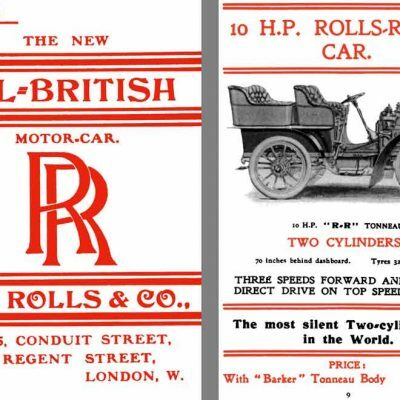 Rolls-Royce Limited was established by Charles Rolls and Henry Royce. 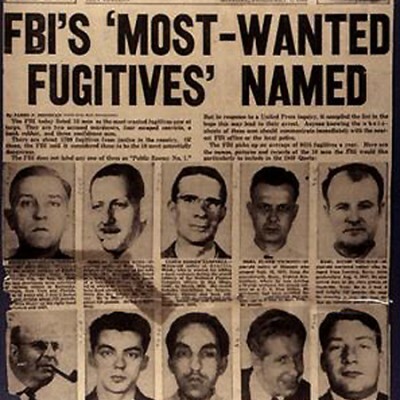 On the 14th March 1950, the FBI launched its list of Ten Most Wanted Fugitives. 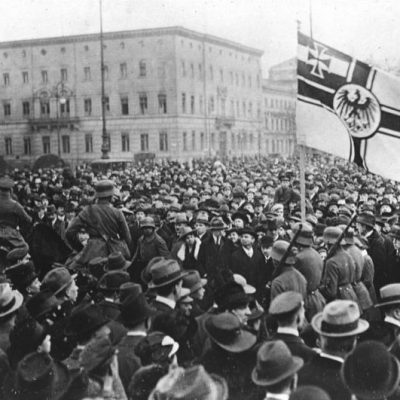 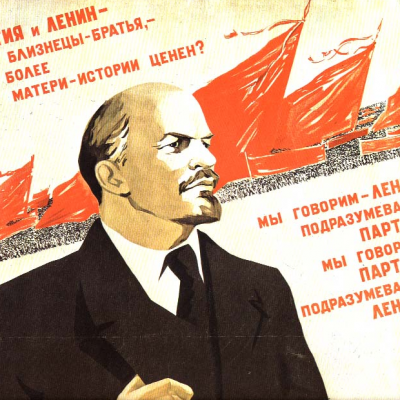 The right-wing Kapp Putsch attempted to overthrow the Weimar Republic. 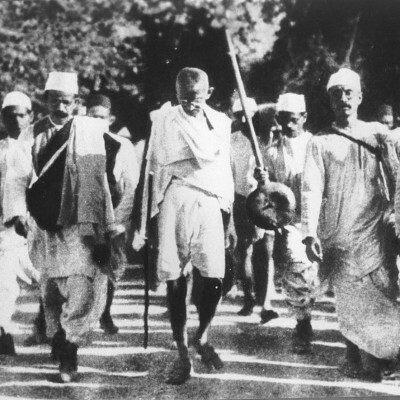 On the 12th March 1930, Mohandas Gandhi began the Salt March – a 240 mile (390 km) journey to the coastal village of Dandi. 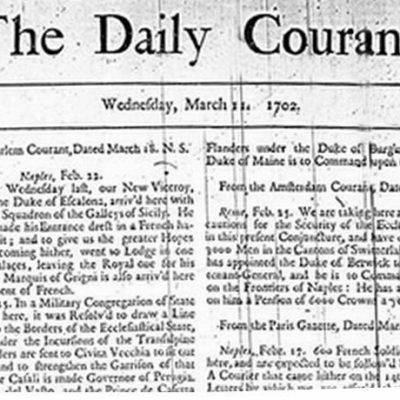 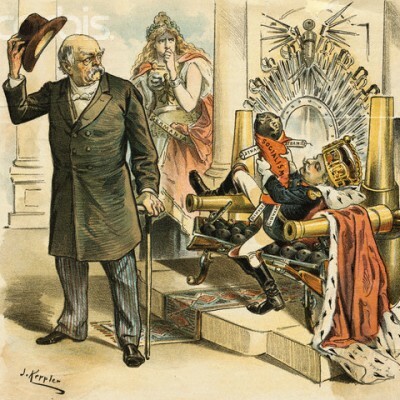 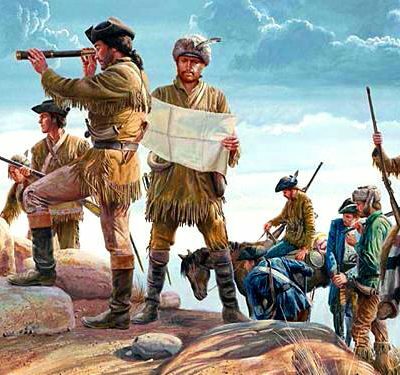 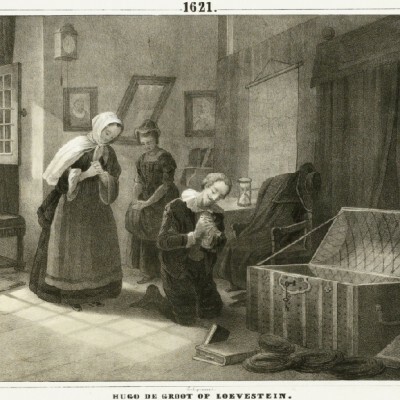 The Daily Courant, the first daily English-language newspaper, was published in London. 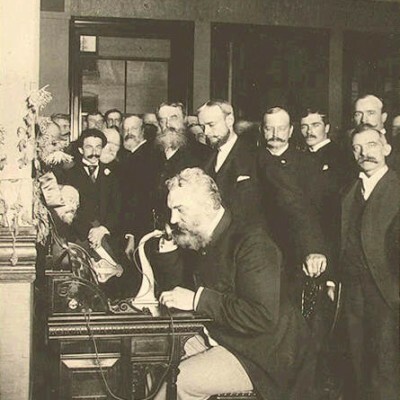 On the 10th March 1876, Scottish-born inventor Alexander Graham Bell made the first successful telephone call when he contacted his assistant, Thomas Watson.